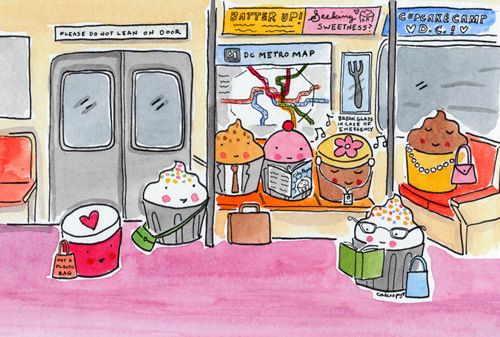 Tour de Sweet: CakeSpy in Washington DC on November 15! And a Giveaway! Guess what, Washington DC? You thought you were sweet, but you're about to get SWEETER. OMG. This is your chance--your BIG CHANCE-- to come eat cake, hang out with me, and buy a copy of my lovely and amazing new book, "CakeSpy Presents Sweet Treats for a Sugar-Filled Life"! And I will even sign it and draw a unicorn in it, if you'd like. This is one of the best spots for cake in DC, so even if you have no interest in seeing me, come for the cake. I'll understand. But wait, there's more! 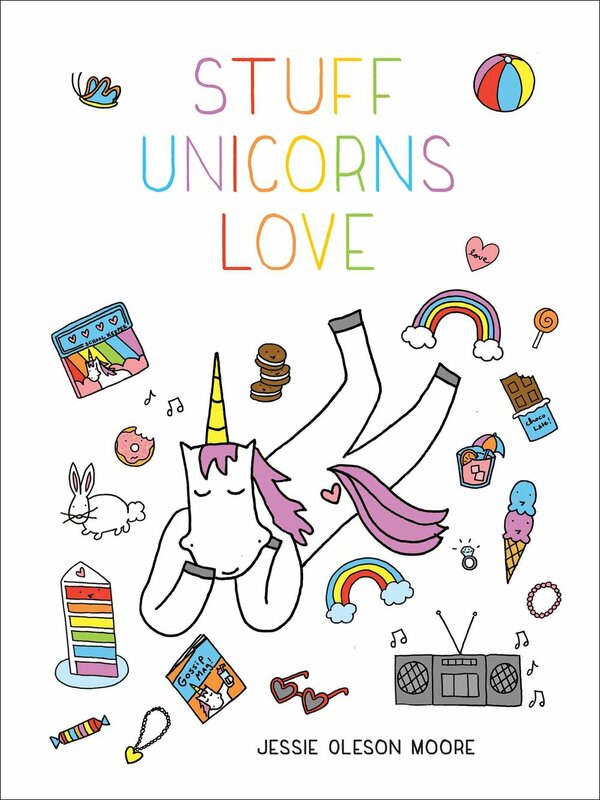 GIVEAWAYS And some sweet items to give away, like notecards and maybe even a pair or two of my cupcake-unicorn-robot socks. Here's the 411: Tuesday, November 15 · 7:00pm - 9pm; Location	Baked and Wired, 1052 Thomas Jefferson NW Washington, District of Columbia. Online here. But wait, there's more! Book signings always make me feel like giving away a copy of my book, so here's the giveaway of the week. Even if you're not in the DC area, you can enter to win! Simply visit the Baked & Wired website and tell me what sweet treat you'd most love to try from their menu. Enter this in the comments section below or on the Event page, and next Sunday at noon PST, I'll choose one winner at random!